The NPF’s 6th annual Chapter Chairs’ Retreat took place over the weekend of March 8th - 10th, 2019 with 21 of our 29 chapters attendance. 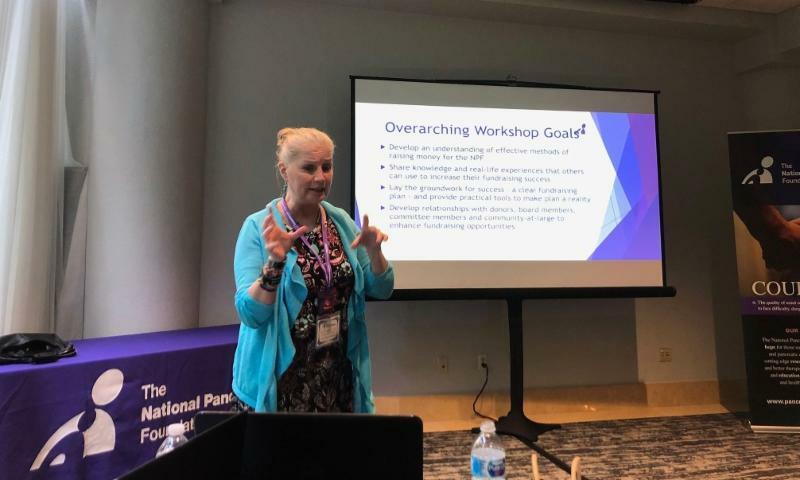 The retreat is the cornerstone of the NPF’s chapters program allowing us to bring our core grassroots volunteers; who are predominantly patients, together for a weekend during which they connect, learn and train to better help meet the mission of the NPF. On Friday March 8th, at dinner, I was able to meet everyone and t he feeling of being with a group of people that understood what I had been through was a great. For example, most of us checked our blood sugars and some adjusted our pumps to accommodate what we would be eating. Saturday, we were given so much information - from Dr. Jodie Barkin from the University of Miami, to the NPF home office team that gave a ton of pointers. 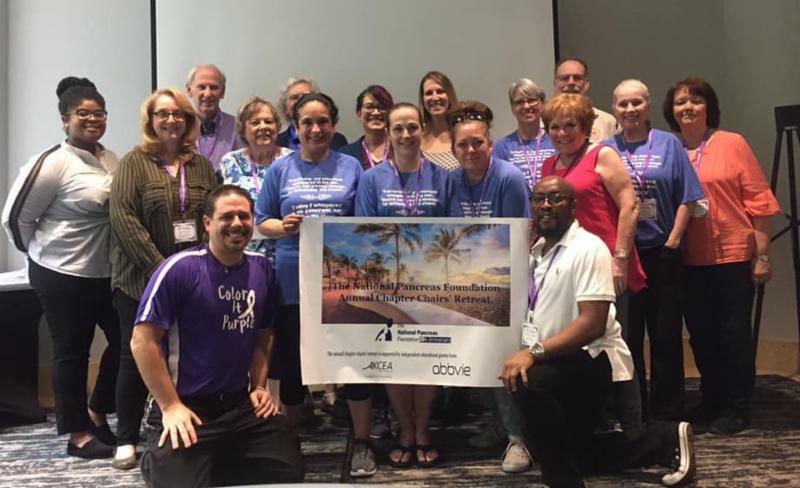 The NPF guided us on how to help fund research for pancreatitis and pancreatic cancer, and how to get a fundraiser started. I truly can’t wait to put all this info into use. We were assured to never get frustrated, and that the staff at the foundation is always available for us to contact. We also did a mock fundraising idea in a few groups to see what kind of time line you need for planning and what kind of giving for courage and hope will be needed; we ended the conference once we all did our presentations. I took advantage of having an hour and a half before needing to be at the airport (Minnesota just received 6 – 15 inches of snow) so I took one last swim some of us ended our day by seeing an iguana sunning itself on the top of a palm tree. What away to end the perfect weekend filled with new experiences I can’t wait to put all my new knowledge to work. 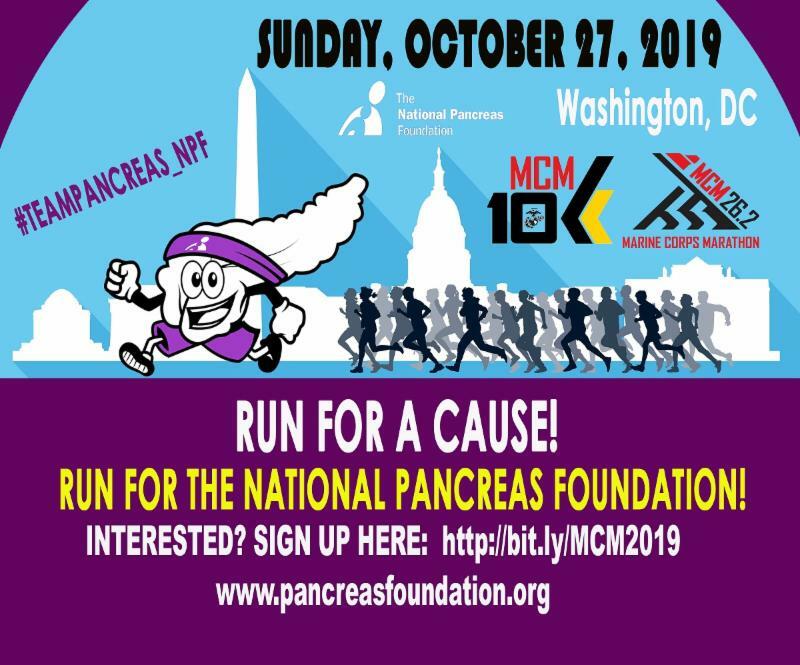 The NPF has been chosen as a charity partner for the 2019 Marine Corps Marathon/10K in Washington, DC on October 27, 2019. We are looking for runners to run and raise funds for the NPF. To find out more, please click here . I live my life in a constant state of pain. Every moment of every single day it is there, lingering and ever present, even through the medication I take to tame it. I suffer from Chronic Pancreatitis, a disease that is deadly, painful, and surprisingly under researched. In my home state of Nevada there is a complete dead zone in research. We have no specialists, and it's hard to find a doctor that knows how to treat you or your pain. This can be such an isolating feeling. It makes patients feel hopeless and alone, as though there is truly no one that can help us. That is how I personally felt until I found the National Pancreas Foundation. An organization that works to combat the lack of research and funding. Finally bringing light to this disease that has been hiding in the shadows. When I found the NPF, I knew I wanted to get involved. I needed to bring this knowledge to my own state of Nevada. So, I joined on as a chapter chair. I had never done anything like it before. I am no fund raiser. I had no idea what I was getting myself into. Frankly, I was out of my comfort zone and questioning myself until this past weekend when I returned from my first NPF retreat. This one weekend changed my life and impacted me in ways I had never expected. From the moment I arrived in Florida for the event the feelings of isolation I had felt as a patient disappeared. I was with my tribe. I was surrounded by genuine people who knew the disease I lived with daily. They understood me in ways that so many never could and made me feel like I had a place to belong. We spent our days learning how to serve our respective communities. Learning how to drive ourselves to bring funding and research to our homes. We learned real techniques to help real people who needed it desperately. Finally, I saw how I could make a real impact and bring that feeling of belonging and hope to my own community. Surrounded by people who were just like me, who truly understood my disease and all that comes with it, I found my purpose. Bringing light to a community of people who feel so lost in the pain of their disease. "After my first pancreatitis attack, I came back home after three days of hospitalization pumped with antibiotics, painkillers, and some other medication, I was clueless except for the timely warning of my doctor. “This is bad news,” he told me, “If you ever have an attack again, there is 50/50 chance of you making it out alive.” I resolved to look up what was left of me with this 50/50 chance and what I read on the internet was not encouraging. 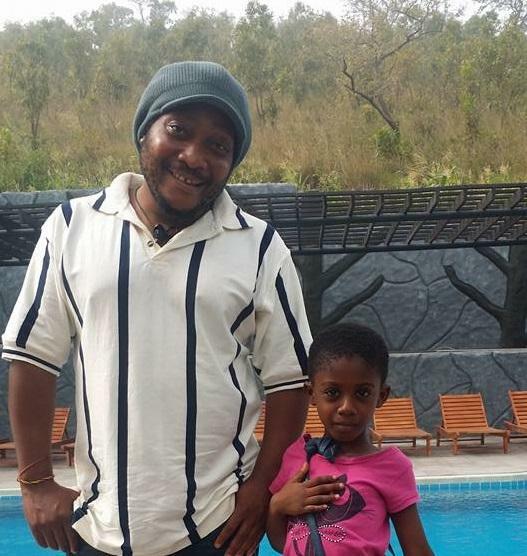 ﻿To read Etornam's story, CLICK HERE. Living with pancreatitis does not just affect the patient, but is also life-changing for a primary caregiver. 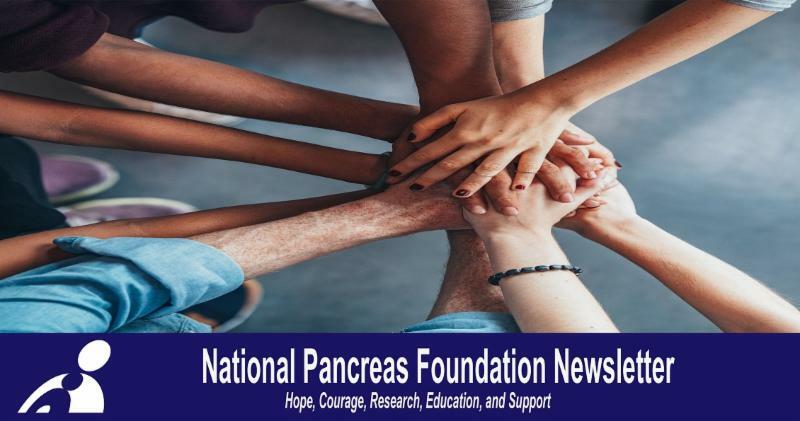 NPF Indiana Chapter Chair, June Strayer share's her story of being diagnosed with pancreatitis in 2012. 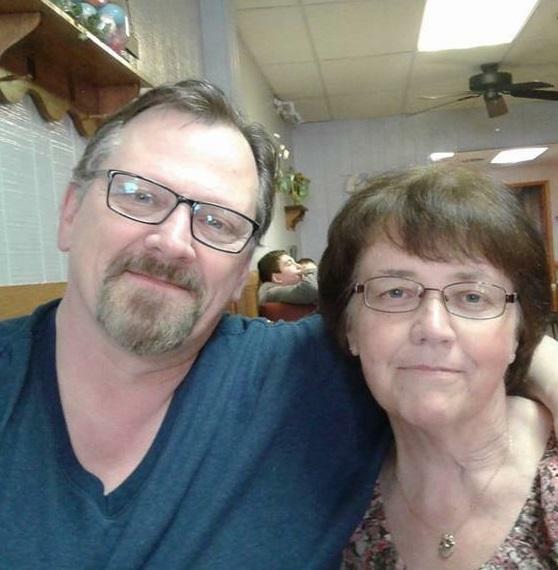 Her husband, Rod also provides a caregivers perspective, "You have to adjust, communicate, have patience, understanding, and be compassionate and strong. 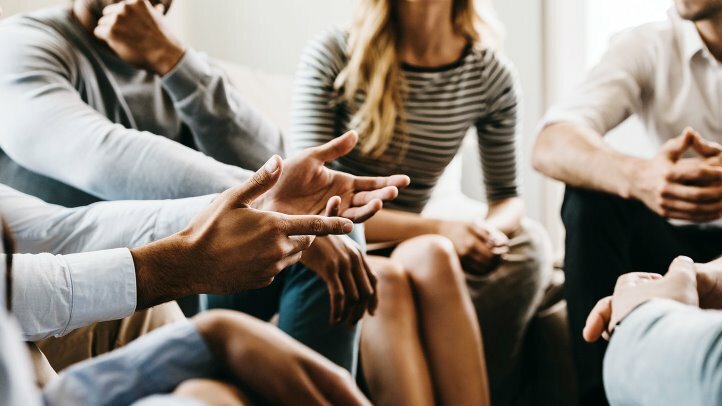 Make sure you take some “me time” for yourself and when things get rough do not run away, instead reach out to others for emotional support or advice." To read their story, please CLICK HERE . R ylan, 5, was a year and half old when he was officially diagnosed with idiopathic pancreatitis. "Rylan was 4 when we started talking about the TPIAT. We told him that the doctors were going to remove his pancreas to help cure his pain. He honestly didn’t have many questions. 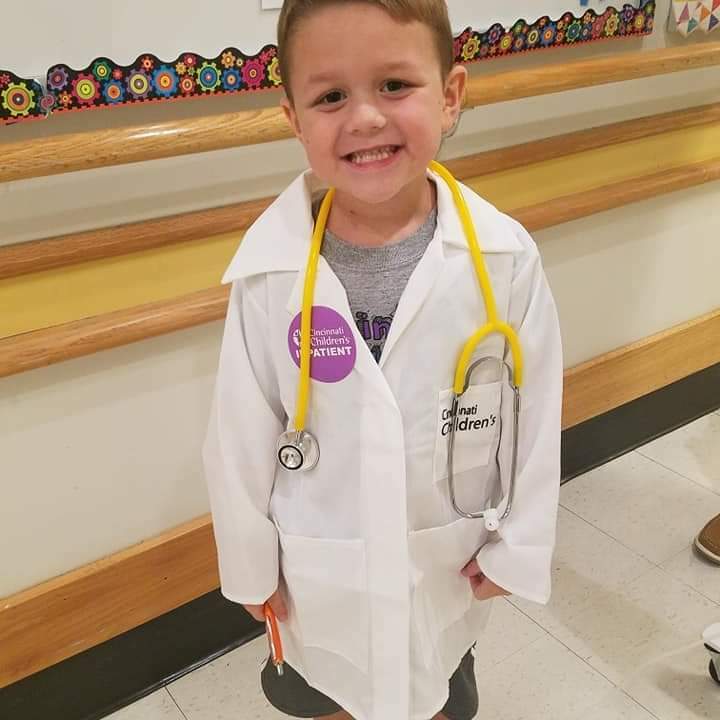 One thing he said was, “Momma and Daddy I sure hope these doctors fix my tummy.”"
Through his Mom, Haley Grammer, she shares Rylan's journey with pancreatitis. To read Rylan's story, please CLICK HERE. So, today I whispered… 'I am the storm'. Whisper to your Pancreas, "I am the Storm" and help us in the fight against pancreatic cancer and pancreatitis. Buy your T-shirt today! Offer ends March 29, 2019. To order, please CLICK HERE . 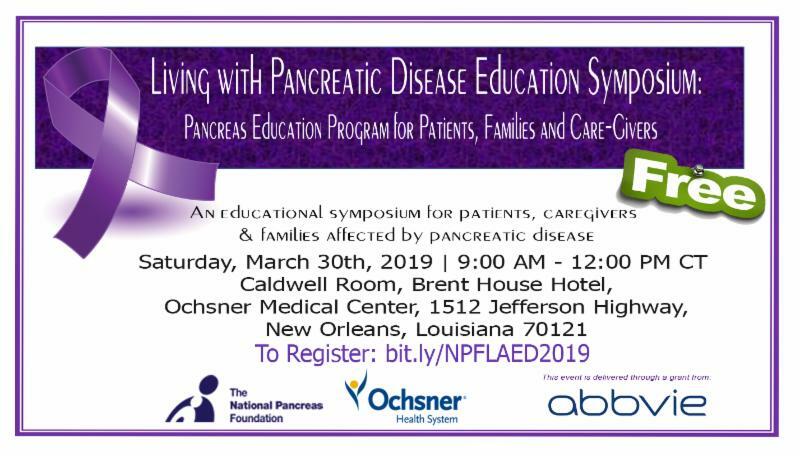 We are excited to announce that the NPF has partnered with the Ochsner Health System in New Orleans, for the first ever patient-education event on March 30th. To register for this free event, please CLICK HERE .